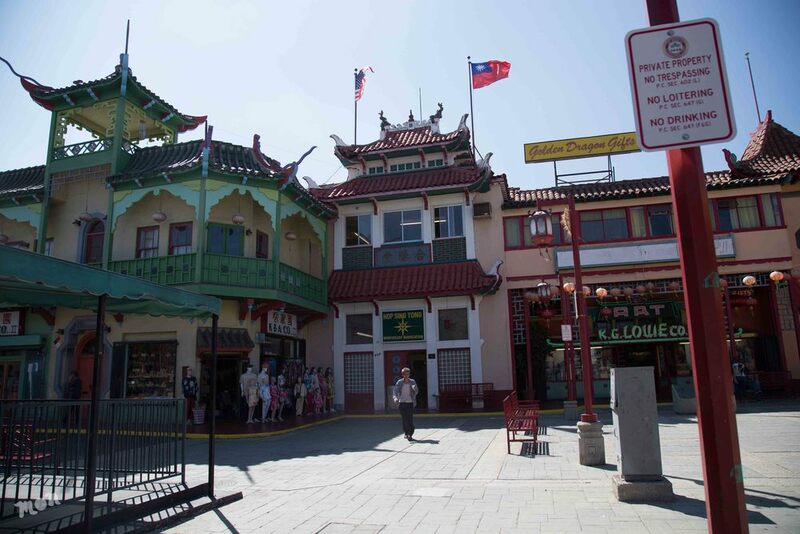 Two Chinatowns have existed in Los Angeles history: Old Chinatown & New Chinatown. The site chosen for the museum might seem peculiar. 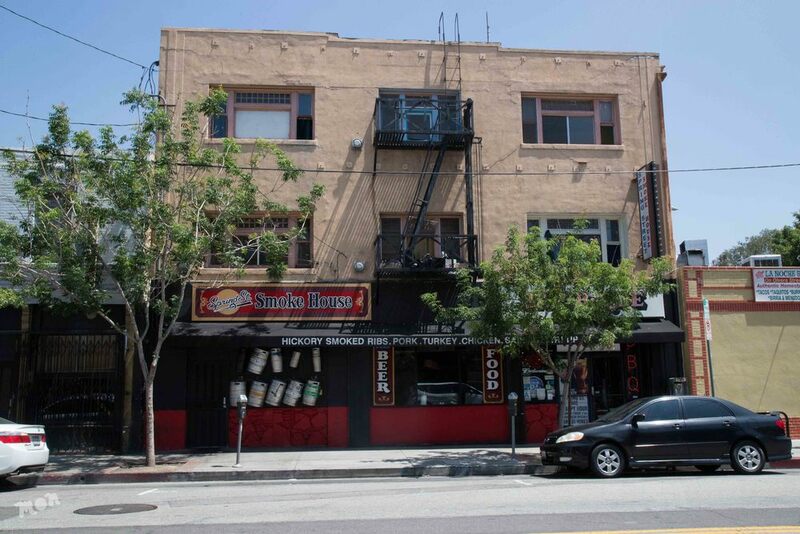 Located within El Pueblo de Los Angeles, it is the only apparent sign of Chinese influence in a vibrantly Mexican-influenced area. But pop inside the three-story, interactive museum, and learn about the history of the Chinese in LA. New Chinatown was dedicated in 1938, and became the first modern American Chinatown owned and planned from the ground up by Chinese. 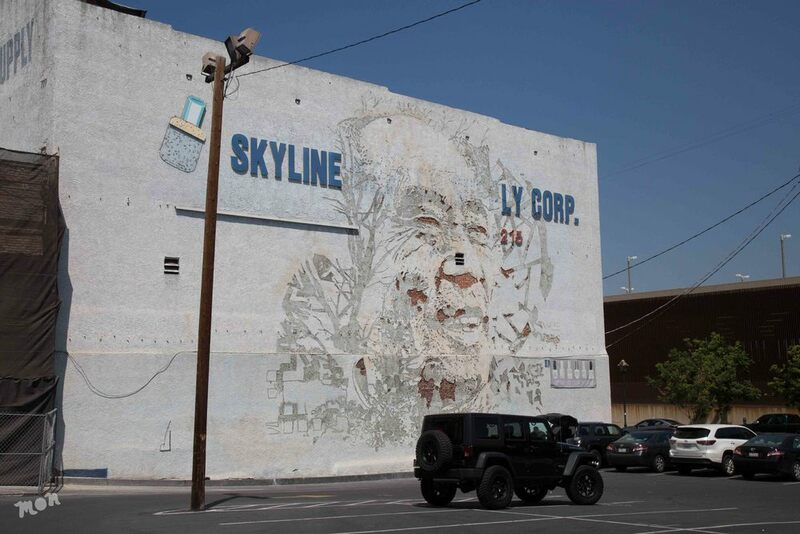 The area is becoming an unlikely spot for new and exciting happenings. It is still dotted by more expected Chinatown-style fare: Chinese restaurants, passable dim sum, fish markets, and souvenir and spice shops. But there is a growing collective of small art galleries (most located on Chung King Court), and a burgeoning bar and restaurant scene of both the Asian and non-Asian variety. So far, things seem to be melding with ease. For the quintessential Oriental experience, head to Chinatown Central Plaza. Chinese lanterns sway in the wind above charming walkways and tiny shops. There are pagodas, and a wishing well and the famous Gate of Filial Piety that glows neon at night. The Far East Plaza is quickly becoming a mini-culinary mecca. Roy Choi, the guy behind the revival of the food truck movement in LA, set up shop with Chego!. Dare, don’t you dare leave the plaza without eating some Chego ooey gooey fries. 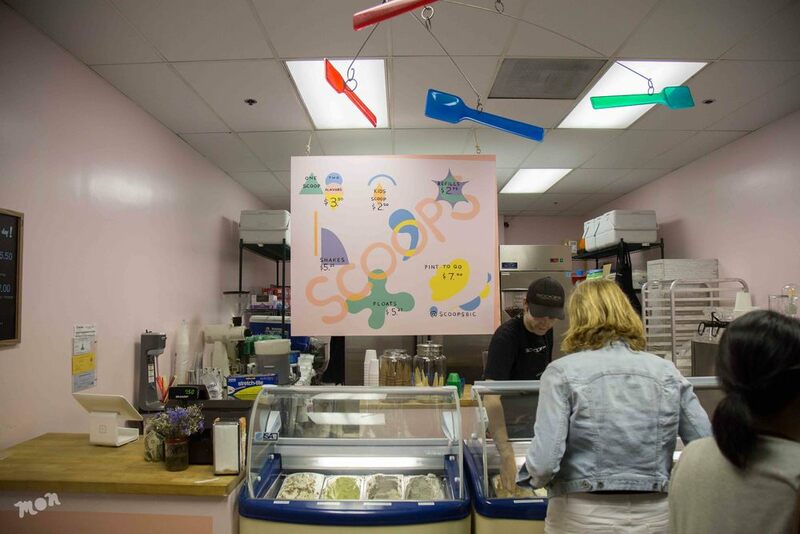 Also in the plaza is Ramen Champ, Pok Pok Phat Thai and the ice cream joint, Scoops. It’s all delicious. It’s all inexpensive. Grab food from however many places you want and eat at the picnic tables set up in the center….go up to the second floor for a quieter table; almost nobody is ever up there. Velveteria: The Museum of Velvet Art. A velvet museum! Carl Baldwin-- museum proprietor, velvet collector extraordinaire and Cali native-- describes himself as the Medici of velvet painting. He came to Chinatown in 2013, lured by its central location and cheap rents, and set up shop next to a fish market. For $10, go inside, stay as long as you’d like, and gawk at the collection of over 3,000 works of velvet art. There’s stuff that dates from 13th century Japan, a requisite slew of Elvis and Liberache paintings, and even a piece of wall for Caitlyn Jenner. Don't let the makeshift look of the exterior deter you from going in. Drinks. General Lee’s if it’s a classier cocktail night. Michael J’s for an unbeatable happy hour and the friendliest bartenders. Melody Lounge for a dive with great beers and Chinese lanterns up above. Philippe the Original is known for its French Dip sandwiches. Walk inside and it’s like the place never left the 1950’s. The building is endless. Go upstairs and it just keeps going. The Little Jewel of New Orleans is part grocery, part deli. Sit inside. Sit outside. The music is always great. 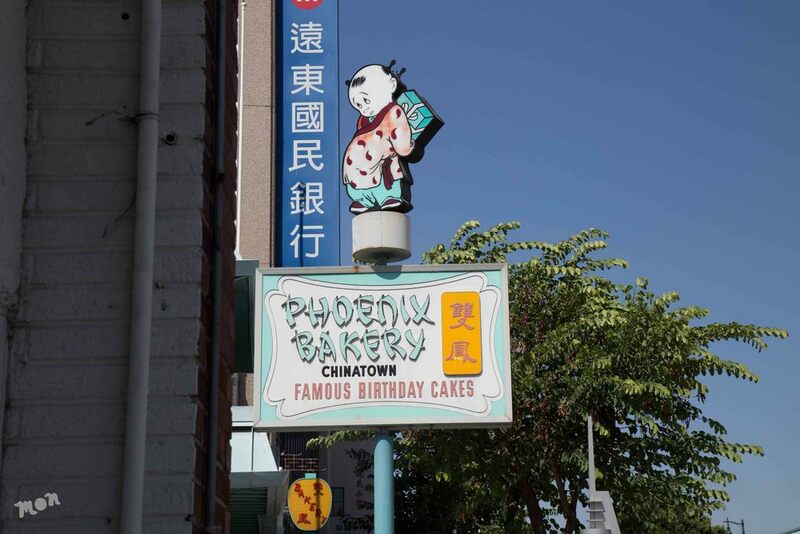 Phoenix Bakery is as old as New Chinatown, it's been family run since its inception in 1938. They’re known for the strawberry cake, sugar butterflies and almond cookies. Don’t miss the Chinatown Gate, and its two giant dragons, that spans Broadway at Cesar Chavez.